Payroll System that automates all aspect of Philippine Payroll processes. Since we are a PC-based payroll software, you can work without internet and limit the accessible features of DashPayroll per user. (One time fees apply to New Biometrics) Enjoy the hassle-free payroll processing by importing your generated biometric files in DashPayroll. 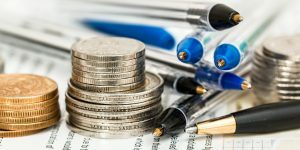 DPS has a complete set of statutory deductions that is automatically computed per employee. You no longer have to worry on being compliant because we will handle it for you. Provide your email address and phone number then create your account. 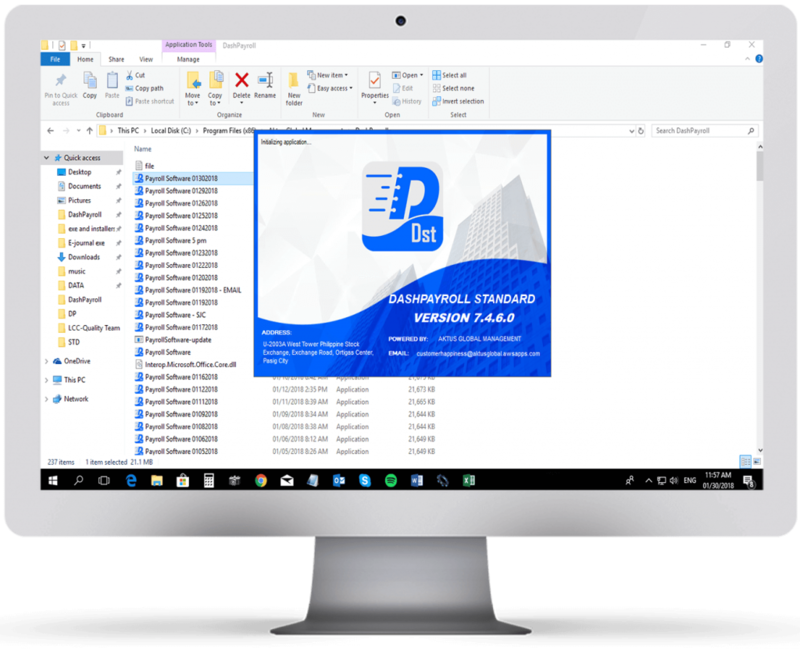 You will get a 15 days free trial of DP and learn how Dashpayroll can help you run your business smoothly. Get your 15 Days Free trial. 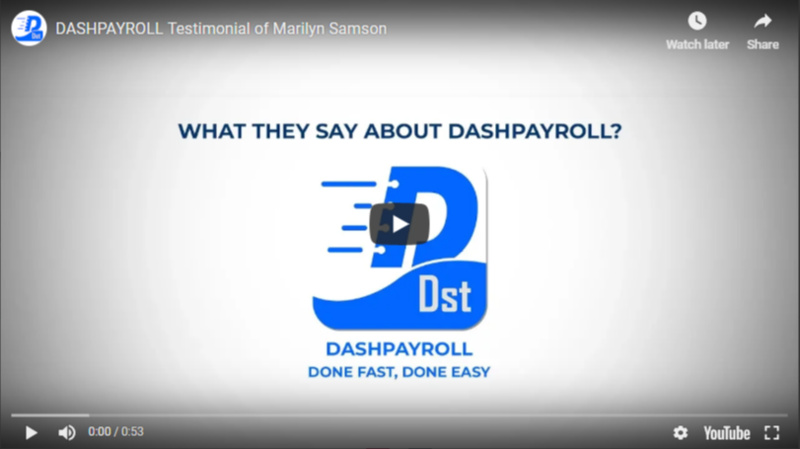 You will get a COMPLETE access to DP features for a limited time and learn why Dashpayroll can help you run your business smoothly. See how DashPayroll will provide your company’s needs by introducing our system to you. What are the Fringe Benefits that are subject and exempted for tax? "The system is user friendly. Mas napadali yung pag process ng payroll. We’re using manual before and we input the DTR from time to time, but by using DASHPAYROLL it became easier for us to process everything. I will surely recommend the system." 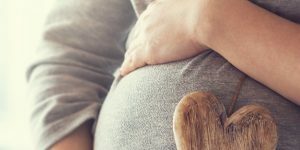 Can we integrate our biometrics with DP? Yes, we can integrate your biometrics with DP, if the biometrics output of your company is not part of our list, we can fix it for you with a cost and timeframe allotment. Is there a back up feature in DP? Yes, DP has a back up and restore feature. Can you limit the user access in DashPayroll? Yes, just the authorized person and another assistant. That 2 access comes free but adding another access will also incur cost on a monthly basis. Our company have more than 50 employees, can I request for a demo? Yes, you can avail a free demo, commitment free, just fill up the demo application form in the DashPayroll Website. We can come to your office or come to ours on a scheduled basis. 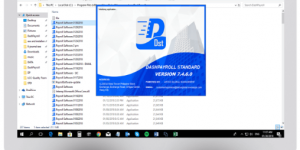 Does DashPayroll offer free installation? Yes, DP offers free installation regardless of the number of users. We also give 1 month free trial of our system. What is the price of DashPayroll? 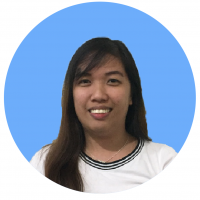 The regular price of DashPayroll for 50 employees and below is Php 1,999 per company/month. Just around P39.98 per month per employee. However, if you pay quarterly, semi-annually or annually, a discount is given. Give us a call to give you a quotation. Is the latest withholding tax on compensation (TRAIN law) computation included in DP? Yes, we have already configured DP to reflect the latest regulation affecting the computation of withholding tax on compensation. Dashpayroll supports with regular working days from 8am-5pm, Monday-Friday. Are technical issues resolved via phone, email or remote desktop? It depends on what kind of issues may encounter, our support is available via phone and email but if the issue needs to check physically we recommend using team viewer so we can reach you wherever you are as long as you have internet. 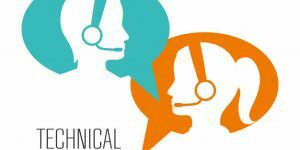 Is there a flat monthly cost for unlimited technical support, or is it usage-based? Dashpayroll provides 6 tickets for you in 1 year regardless of the subscription and after that 1st year of staying with us, technical support will only be billed upon need at a minimal cost.